Allied Commercial Building Inspectors is the nations Premier inspection firm. Our reputation for service and client satisfaction is unsurpassed in the area. 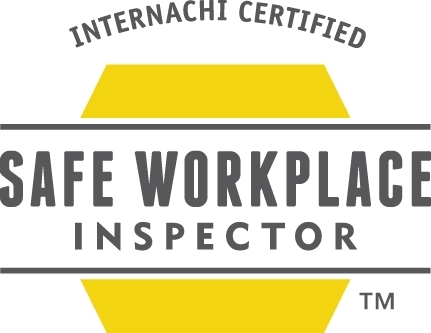 Allied Inspectors has been providing professional, unbiased inspections since 1995. Allied Inspectors offers experienced, qualified, and extensively trained management and inspectors to handle any style property or complexity. Allied Inspectors is involved in only one business - inspecting properties; we do not perform any repair or contractor services that may be considered a conflict of interest. Each Allied Inspector must hold a MASTERS and/or BACHELORS of Science Degree. Each inspector is required to complete a minimum of 40 hours of technical training each year. 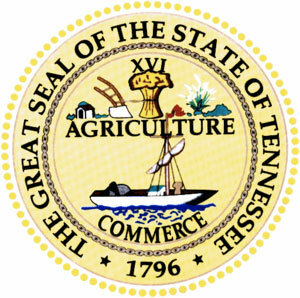 Allied Inspectors are FEMA Task Force Certified for national disaster inspections. Allied Commercial Building Inspectors is a full time Building Inspection Company operating as a specialized division of parent company; Allied Home Inspectors LLC. 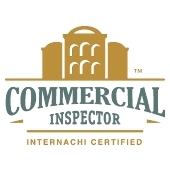 Allied Commercial Building Inspectors only hires the best of the best. 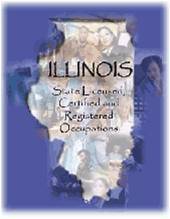 Not only does each of our inspectors conform to the newly established licensing law, but all of our professionals have earned a Bachelors and/or Master of Science degree. Our education along with practical construction experience has excelled Allied Inspectors technically and professionally above the rest.